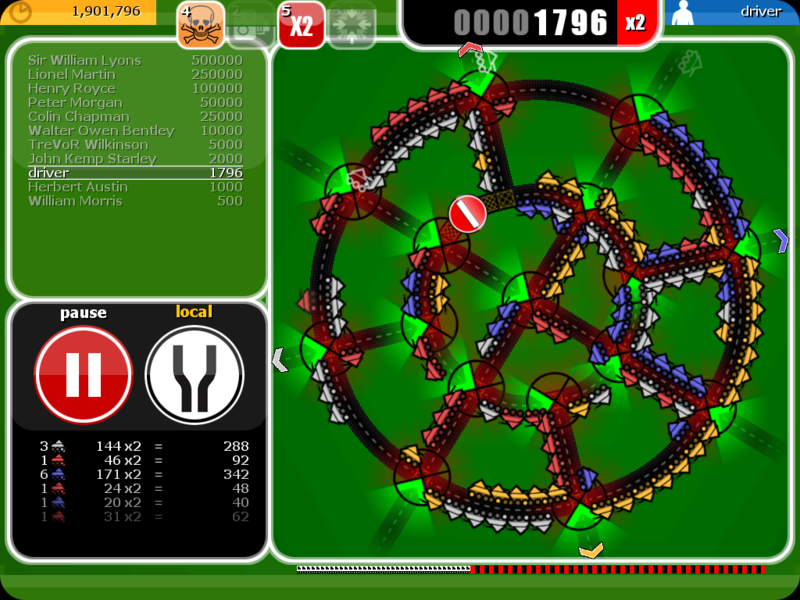 Carcophony is the NEW, FREE puzzler, featuring classic frantic and strategic gameplay designed for today’s touch and swipe controls, which combine to produce a satisfying feeling of (traffic) flow. There’s panic on the streets again. But don’t just wonder to yourself. 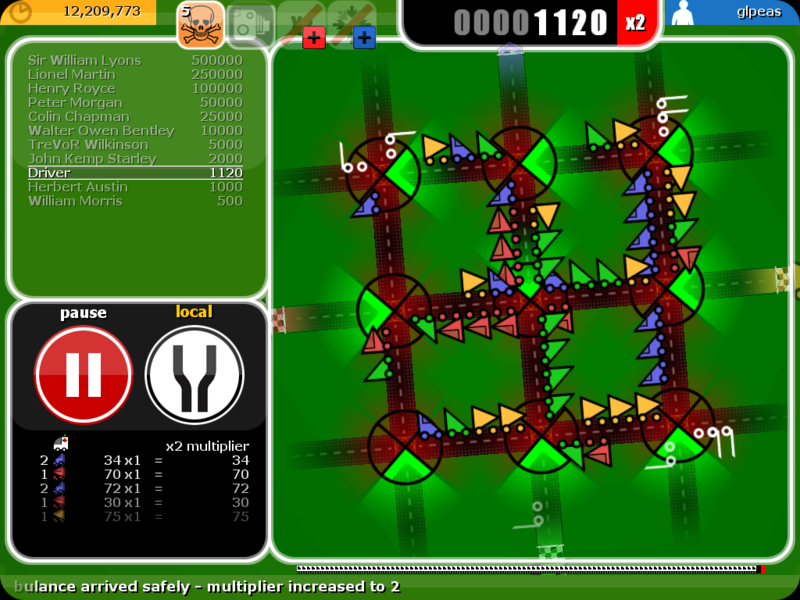 Bring order to the traffic chaos in this addictively fun and increasingly challenging traffic management game. 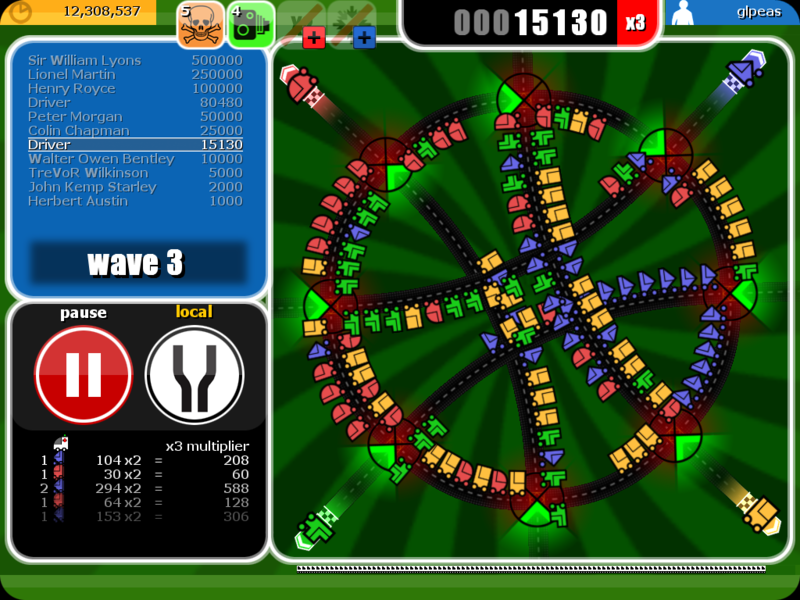 Carcophony was first created by GLPeas for the XBOX360 in 2009. 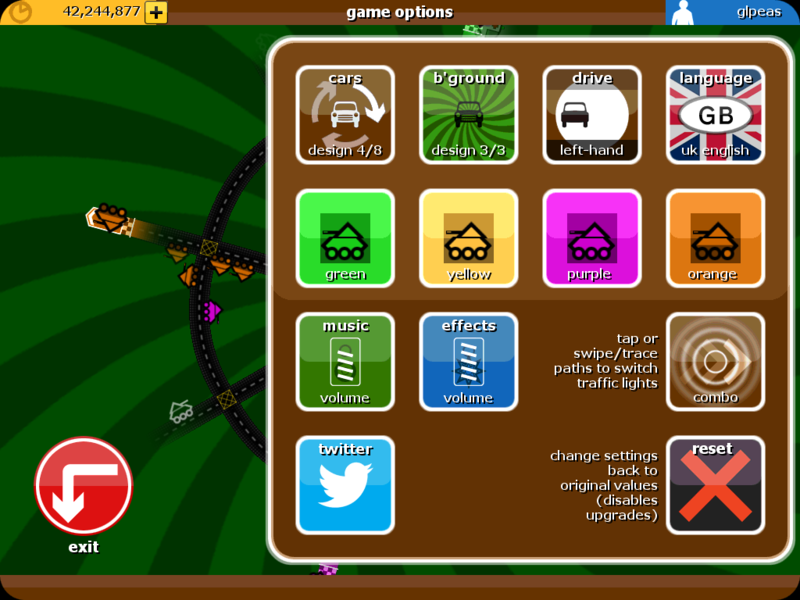 It has been re-designed and updated to suit the touch controls of iOS device. 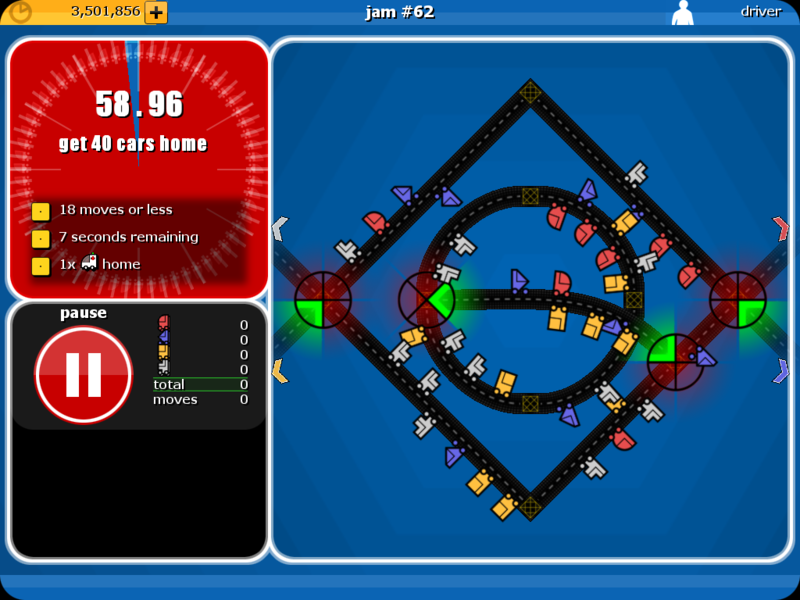 Mind-bending multi-tasking gameplay – control multiple junctions to keep traffic flowing. 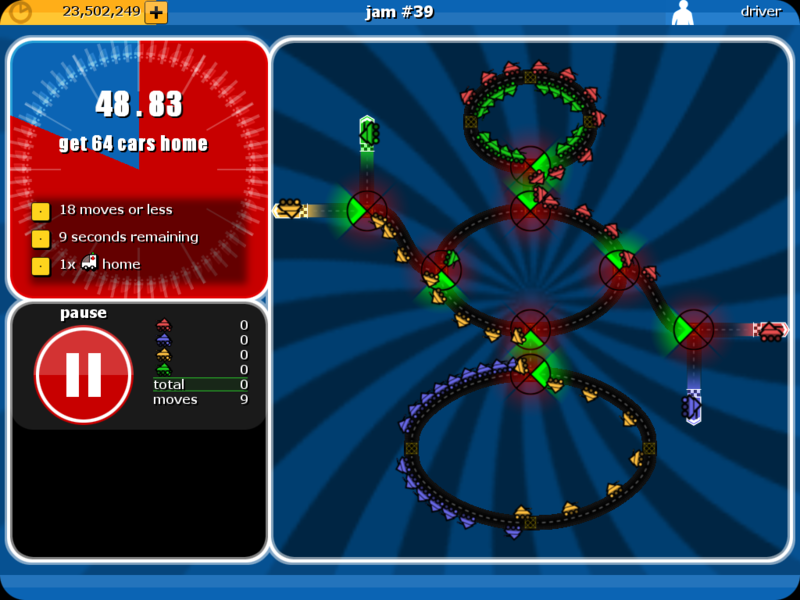 Earn power-ups and upgrades to turbo boost your cars or remove pesky obstacles. Unlock new, unique car designs including trucks and tanks. Dynamic in-game online leader-boards and achievements. A uniquely English feel through the UK’s road signage and automotive pioneers' high-scorers. Carcophony has not received any awards or recognitions yet. Please check back later to see if things change. •"carcophony is one of those games that you just have to put your hands on your hips, pull up your zip and say, Wow - that's absolute genius"
- Robert Florence, "The Independent Charles Show: Episode 3"
Have a question about carcophony? Find the answer here. Funky Circuit is an independent game company... studio... thing. Our logo & relevant media are available here.